Routes mentioned below are only example and can be fixed directly with the customers and the captain according to their requirements. 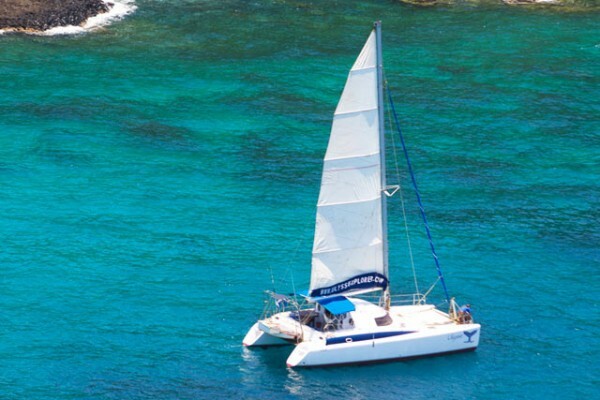 The catamaran‘s whole crew includes the submarine Skipper/instructor, a berth sailor/guide and the cook, but having only the sailor/guide is possible according to conditions chosen for the cruise. Place your mouse over the map and zoom with the mouse wheel. embarking on the catamaran sailboat moored at the crater (Ambatoloaka, Nosy- Be). Sailing to the marine reserve of Nosy Tanikely characterized by rich coral bottom frequented by sea turtles, well-known site for the submarine divings. Snorkeling during morning, lunch aboard and pursuing journey to Nosy Komba (volcanic formation island of 680 m altitude, known for its handicraft market and its lemurs reserve). Night stop in Nosy Komba. 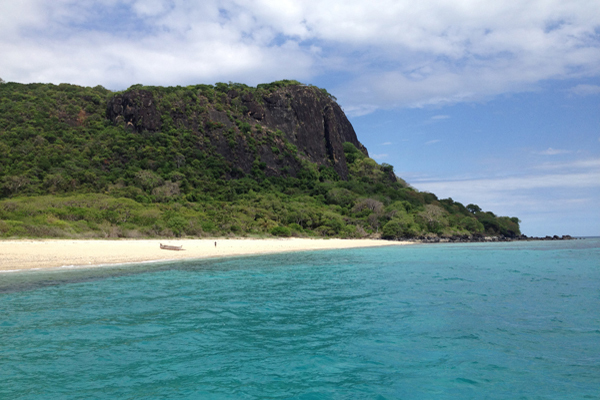 morning in Nosy Komba, leaving for the sacred island of Nosy Faly in the afternoon while passing by Nosy Vorohona. Night stop in Nosy Faly. leaving Nosy Faly after lunch for Nosy Fanihy while traveling along Nosy-Be coast. Nightstop in Andilana bay, Nosy-Be. 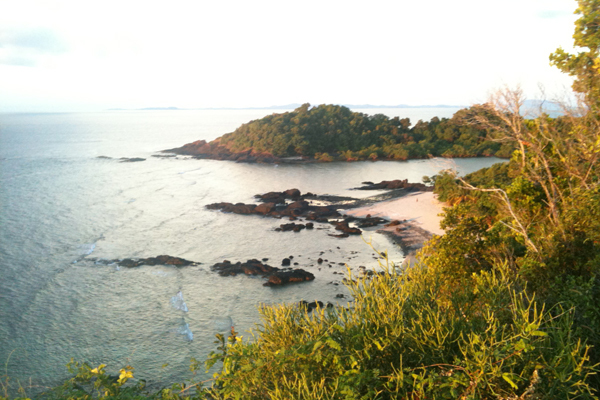 leaving early in the morning for Nosy Ankazoberavina, declared reserve island, protected area and typical for it sea turtles nests on the beach and lemurs roaming in its forest. Visit of the island, snorkeling. 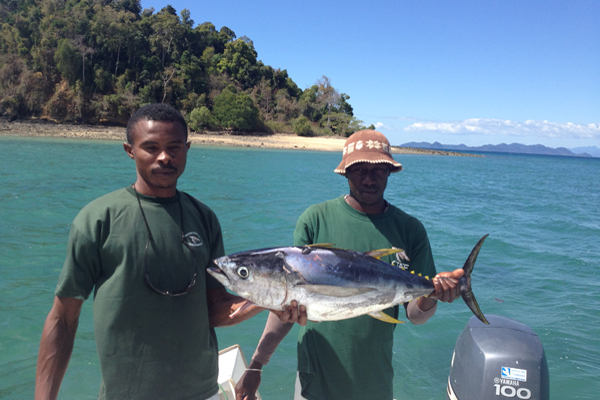 After lunch, fishing outside limits of protected area. 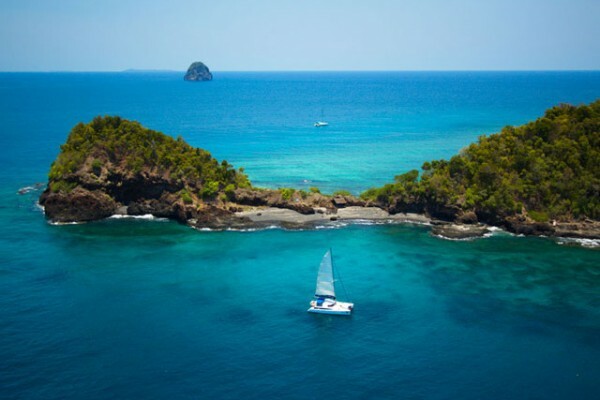 Visit of Nosy Anchoa and Ankyvonjy that are among this small archipelago; islands populated by various sea bird species (frigate, sole, fish eagle) then pursuing the voyage with a nonchalant pace to Russians Bay. on late morning departure for Nosy Iranja, the most distant island making up Nosy-Be archipelago, characterized by a very white sandbar joining the two small major islands during low tide and crystal-clear waters ideal for bathing. On the small main island, there is a small village custodian of a lighthouse that can be visited and that offers a splendid view on the whole coast. Night on the coast not far from Baramamay. departure for Nosy-Be; lunch aboard and visit of Nosy Sakatia , arrival to the Crater in late afternoon. Landing. 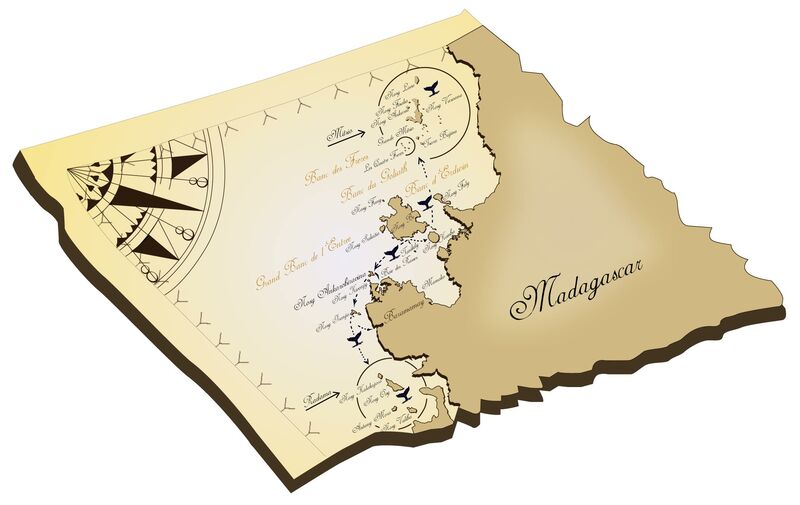 Mitsio islands form a volcanic archipelago, at nearly 45 miles from Nosy-Be; among these islands, only one is inhabited “the Big Mitsio”, and the others deserve the name of “coast of virgin islands”. 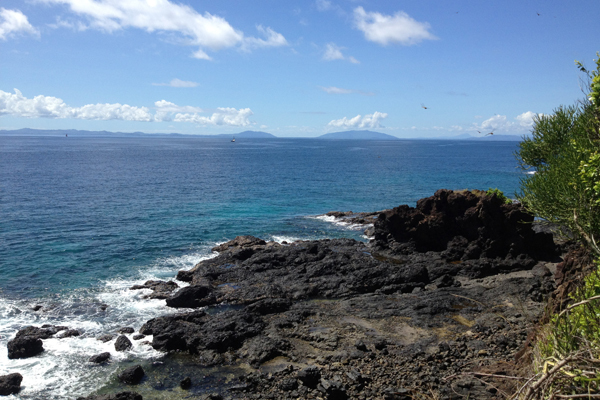 embarking at the crater of Ambatoloaka, in Nosy-Be and heading to Mitsio islands. Lunch aboard and arrival in late afternoon to “the 4 brothers”, monoliths emerging from the sea on which a multitude of birds set their nests as cormorant, breastbone with blue beak, frigate. Arrival in “Big Mitsio” for the night. 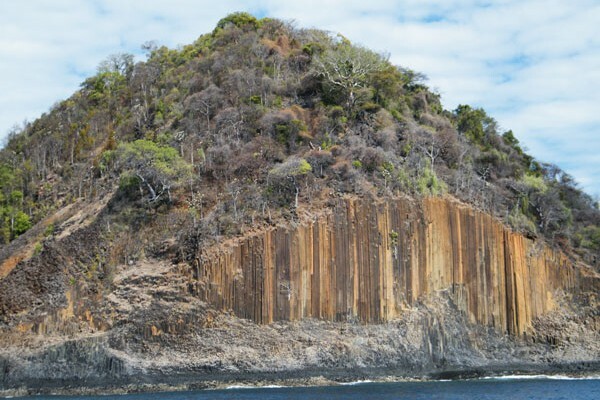 visit of the Big Mitsio: on the splendid beach of Ampasindava you can go for a walk in a pachypodium forest while visiting interesting vestiges of ancient Sakalava and Antankarana tribes: on the southwestern end of the island there is a geological formation of black basalt in a sequence of geometric drawings of “organ’s pipes”. 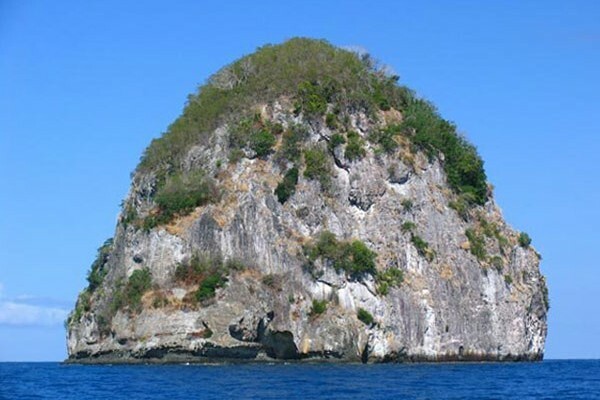 In the afternoon, departure for Nosy Ankarea, an elevated basaltic island, edged by white sand where a woodland path leads to a big rock’s top, where the view on all the archipelago is breathtaking. Going back to Big Mitsio for the night. departure for Nosy Lava, volcanic island edged by rocks rising almost vertically from the sea, joined to the land by a sandbar. Visit to the village of shark fishers. Lunch aboard and journey to Nosy Antaly. Nightstop in Nosy Antaly. 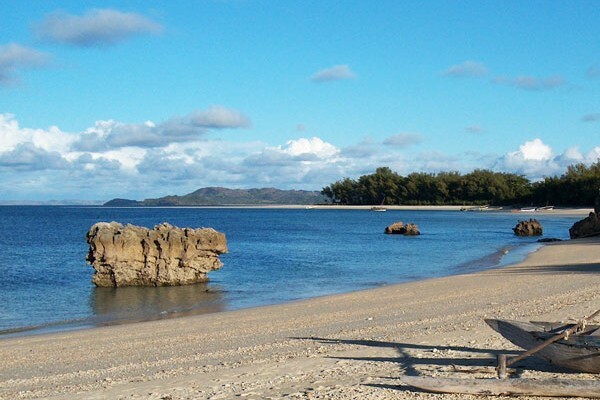 departure for Nosy Tsarabanjina, splendid island bordered by white sandy beach (its Malagasy name means appropriately “island of white sand”) bathing in a crystal-clear water. On land, you can admire a rich vegetation interrupted by volcanic rocks and visit a Sakalava cemetery built in a big cave. Fish eagle, heron, water hens build their nests on this island. Nightstop in Nosy Tsarabanjina. departure for Nosy Faly, back in Nosy Faly in late afternoon and night on the way to Nosy-Be. 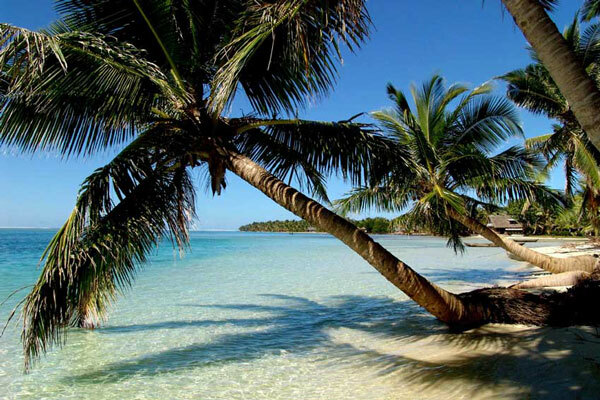 They are composed of 4 islands southward of Nosy-Be archipelago. The main island, named Kalakajoro, shelters a real fishers village, and is known for its diving sites in coral floors surrounding it. 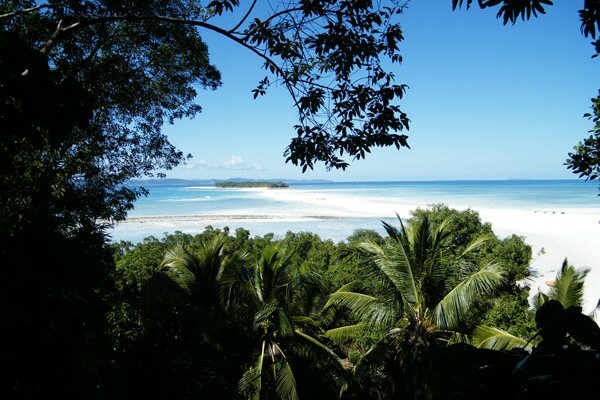 It now became completely wild; once, in time of the colonies, it served as a commercial stopover and had plantations of ylang-ylang, coconut trees and vanilla. In time of independence war, some Malagasy patriots were transferred here in a penitentiary center. 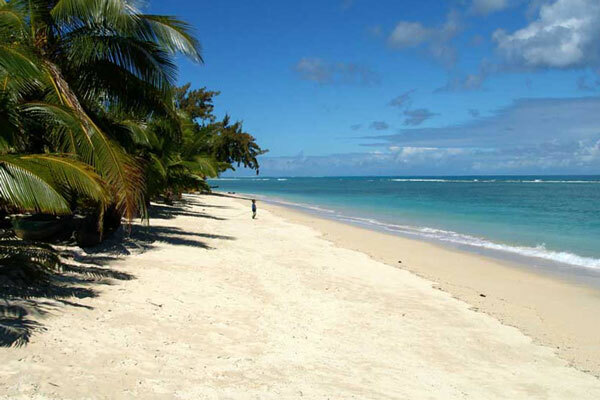 Its coasts are characterized by white sands and sandbars on coral floors features of coastal area. embarking at the crater (Ambatoloaka) and departure for Nosy Ankazoberavina, an island declared marine reserve, protected, and characterized by sea turtles nests on the beach and lemurs roaming the forest. 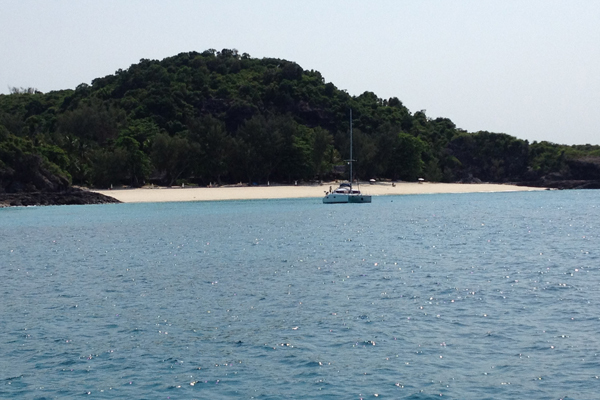 Visit of the island, snorkeling and bathing during morning. 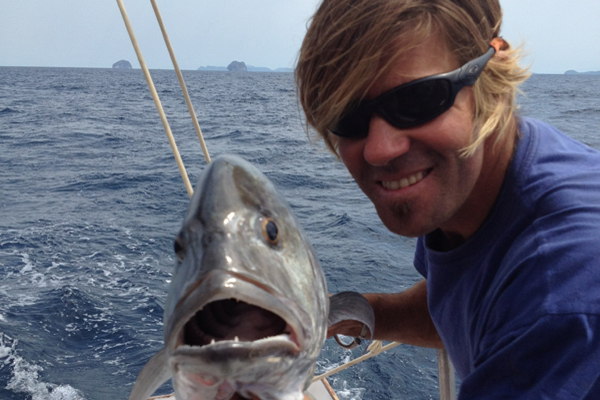 After lunch, visit of Nosy Anchoa and Ankyvonjy islands among this small archipelago. They are populated by sea birds of different species (frigate, sole, eagle fisher) and calm navigation in direction of Russians Bay. Nightstop in the Bay. departure for Nosy Iranja, last stopover before joining Radama’s archipelago, characterized by a very white sandbar linking together two small islands at low tide and by a crystal-clear water ideal for bathing. On the small main island there is a little village custodian of a lighthouse that can be visited and offers a splendid view from atop. Nightstop on the nearby coast of Baramamay. 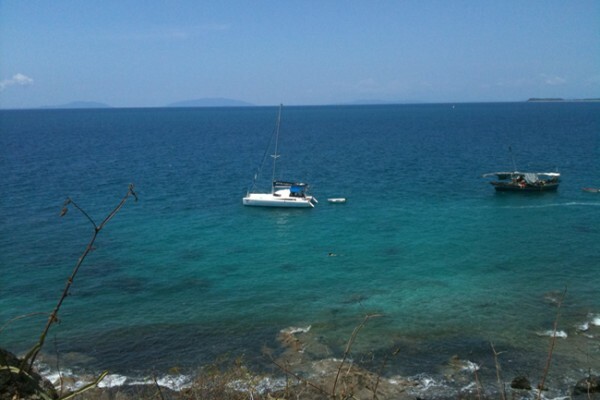 after breakfast and sailing for Nosy Kalakajoro, the first island of Radama. Visiting the village and night in Kalakajoro. 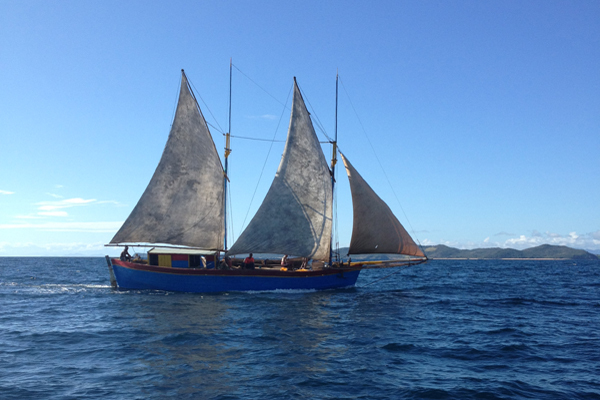 breakfast and sailing for Nosy Antany Mora, sacred island for Sakalava people. Taking lunch on the beach and spending the day in the island. Night in Antany Mora. 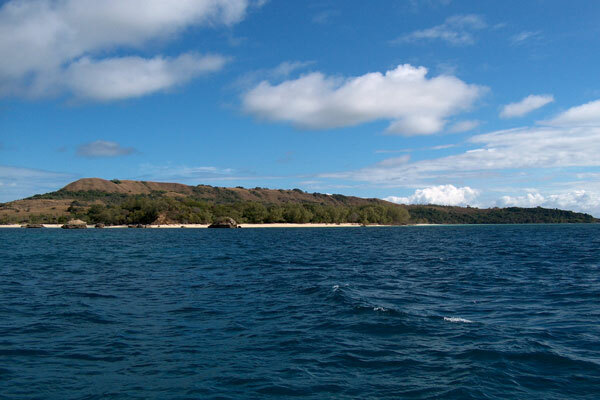 departure for Nosy Valiha, island known for the variety of its coral species and its profusion of fish. Back to Kalakajoro in the afternoon, while landing on Nosy Berafia island. Night in Kalakajoro. sailing to Nosy Ankazoberavina and night in Russians Bay.